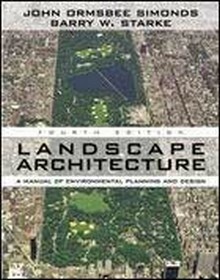 Landscape architecture is the art, planning, design, management, preservation, and rehabilitation of the land and the design of large-scale man-made constructs. 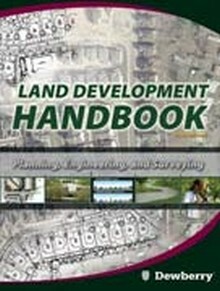 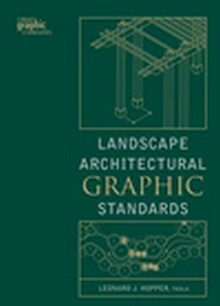 Construction Book Express carries a wide selection of landscape architecture and design titles. 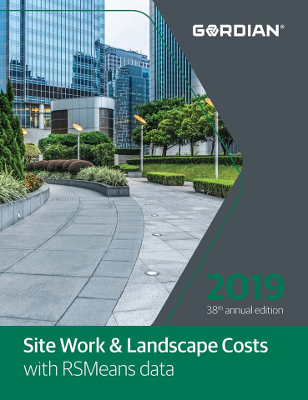 The new RSMeans Site Work & Landscape Cost Data has been updated for 2019! 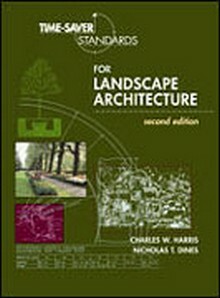 Landscape Architecture covers every aspect of planning, design, installation, implementation, and maintenance!